We went to Mt.Aso in out hometown. 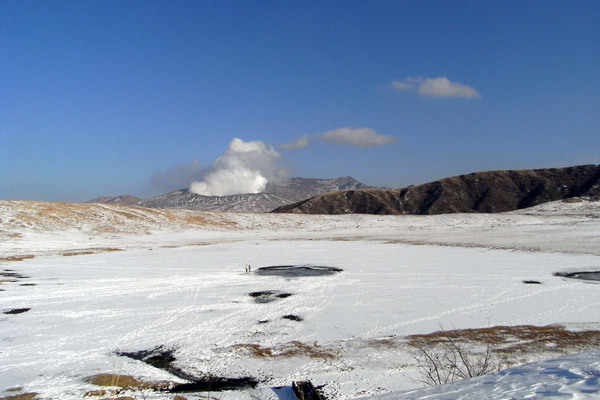 It has one of the largest caldera and still emits smoke. Yuki!! I still miss you!! Write me an e-mail! !